February has long been celebrated as the month of romance and love. With Valentine’s Day approaching, I want to take this opportunity to discuss what “heart” is, and the importance of having it. I'm not referring to the organ in your chest or the conventional image of two equal curves meeting at a point on the bottom. I’m talking about the intangible heart, the one that is more complicated to explain and measure. 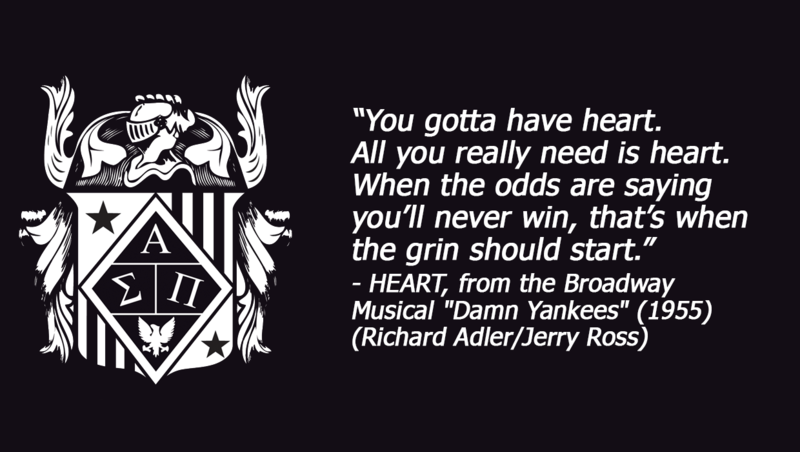 If you possess the tenacity or drive that makes you work harder than anyone else, you “have heart.” Heart goes beyond human will. Human will is what gets you to the library to start preparing for a test. Heart is what keeps you there, studying, until you get it right. Heart is what gets you out of bed in the morning when everyone else is still sleeping. Heart is what makes you get back up when you’ve been knocked down. The next time you’re faced with a challenge, I want to encourage you to tap into your heart and find a solution, even if it takes you into unknown territory. Heart is the willingness to accept failure, grow from it and try again. “The NSLS” App Hits the Charts! 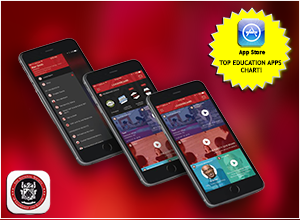 “The NSLS” app is one of the App Store's most downloaded Education Apps! On Friday, January 22, 2016, "The NSLS" app made its debut on the App Store’s Top Education Apps Chart, reaching #44 on its first day. 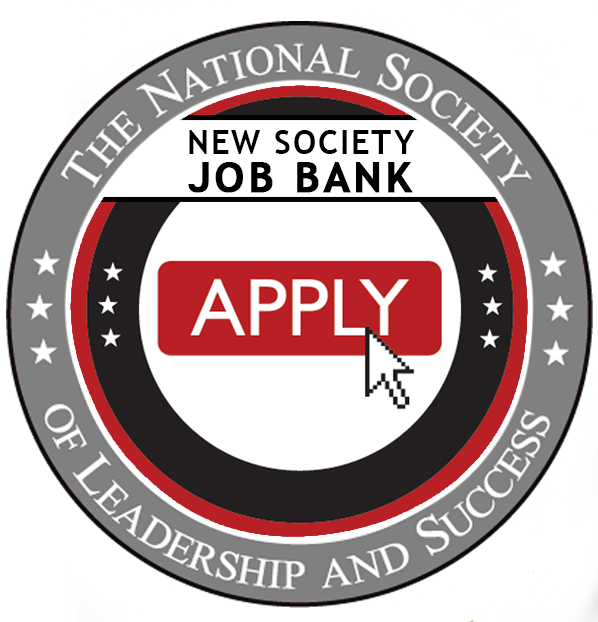 As the official app of The National Society of Leadership and Success, “The NSLS” is designed to enhance the mobile experience for Society members. 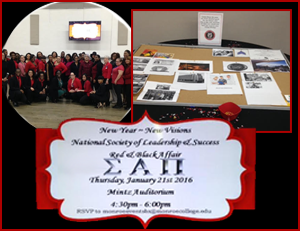 On Thursday, January 21, 2016, the Society chapter at Monroe College held an event called the Black and Red Affair. Each member was responsible for bringing a picture of something they want to achieve in 2016. All images were put on the chapter’s vision board, which is brought to all events to remind everyone what they are working towards. Members of the college’s administration also attended the affair, including the Dean of Students, who spoke about what leadership means to her. In a sit-down interview with SB Nation’s Denver Stiffs, Tim Gelt, Denver Nuggets Director of Media Relations, talked about his experience being invited back to Metropolitan State University of Denver as a keynote speaker for the Society chapter at his alma mater. Below is an excerpt from the interview. Denver Stiffs: Born and raised in Colorado, an alumni of Mullen High School and Metro State. You're a Colorado kid. 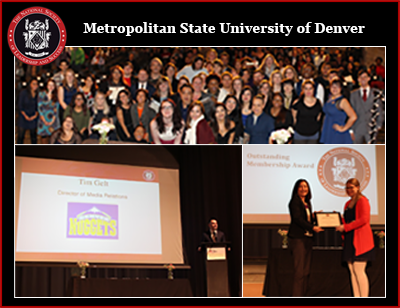 I saw a very cool post recently regarding your having been invited back to Metro State to be the keynote speaker for their [chapter of The] National Society of Leadership and Success. First off, congratulations, and second, what did you say to your alma mater in your keynote? Tim Gelt: As to speaking to the students at Metro, what I told them--from a high-level view--was that I was so proud to be a Metro State Roadrunner, and that they're lucky to be in a great place where you can do great things. I emphasized the need to stay focused and on course with what their passions are, as it's easy to get distracted by so many things at that moment. Then I answered some of their questions. 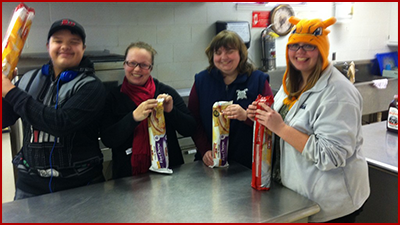 On Wednesday, December 23, 2015, Society members at Lord Fairfax Community College took time off from their winter break to visit the Culpeper Heating Shelter in Culpeper, Virginia. The group prepared and served a special meal for the members of the community who use the shelter. 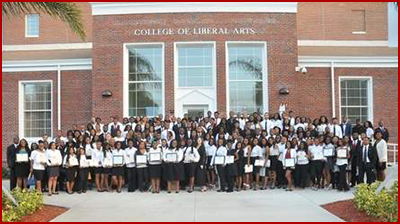 The Bethune-Cookman University chapter of The National Society of Leadership and Success, established in 2009, inducted more than 160 students this past December. The induction ceremony was held on December 5, 2015, in the Gertrude Hotchkiss Heyn Memorial Chapel in White Hall. 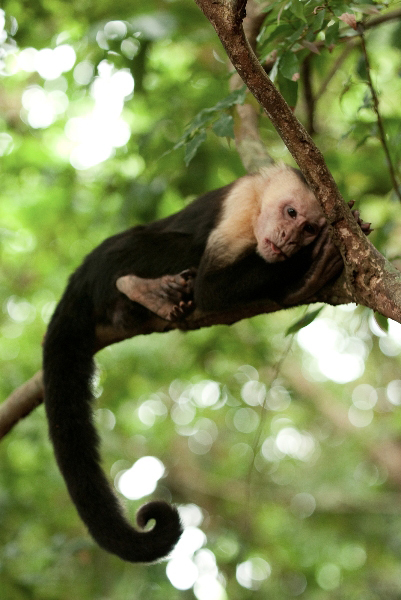 The Society chapter currently has over 1178 members. The Society Job Bank, now powered by Symplicity, provides you access to a greater number of jobs from more employers both in the U.S. and abroad. We are excited to announce that the kickoff to our Spring 2016 Speaker Broadcast Season is just five days away! 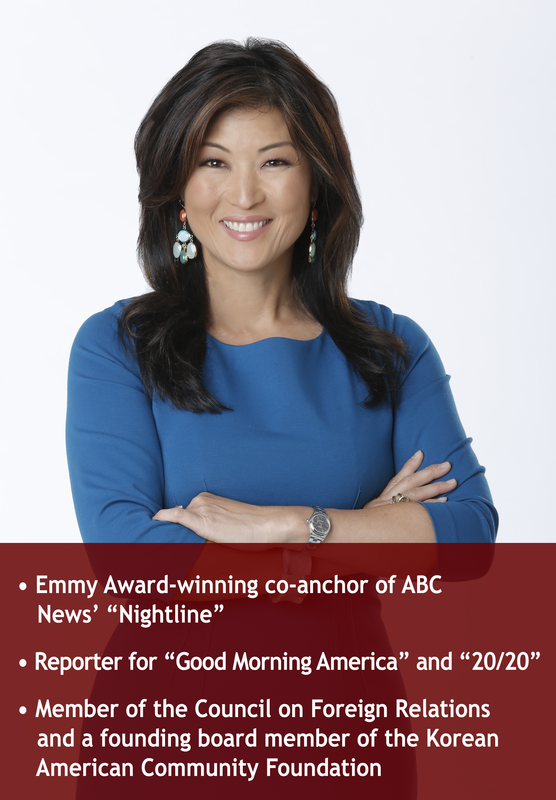 Juju Chang will be joining us on Tuesday, February 9th. See below for your chance to ask her a question and appear in the Live Broadcast! JUJU CHANG - "THE POWER OF YOUR STORY"
To participate, please send a file or link to your YouTube video (public or unlisted) to broadcast@nsls.org no later than 12PM (EST), Monday, February 8th. Several submissions will be chosen for Juju to answer. If your video is selected, you will receive a $50 VISA gift card. Juju's speech, entitled "The Power Of Your Story," will be addressing topics such as "facing our own hidden biases," "quieting the insecurity" and "finding your voice and telling your story." Please have your questions be relevant to these topics as well as her career and experience. You can familiarize yourself with Juju here, and her latest news stories and articles, here. Make sure you are centered, in focus and well lit. Society Members Receive a $350 Discount Off Tuition. 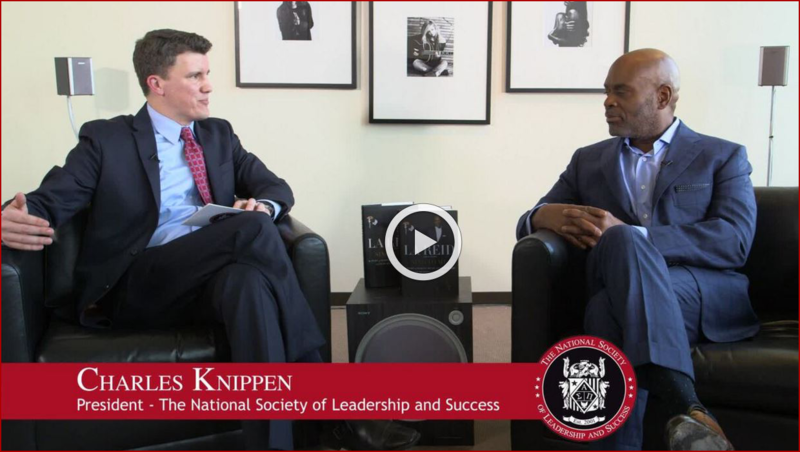 Society President, Charles Knippen sat down with LA Reid, former judge on The X Factor and current Chairman/CEO of Epic Records for another installment of the Thought Leader Series. Click here for a preview and stay tuned for the full episode being released later this month.